Your books radiate so much hope I keep on reading them over and over, it reminds me the way we work should and will change. In my opinion, that’s something that makes your books differ from the rest. I wish there was more of that ‘message’ in the current scrum guide. 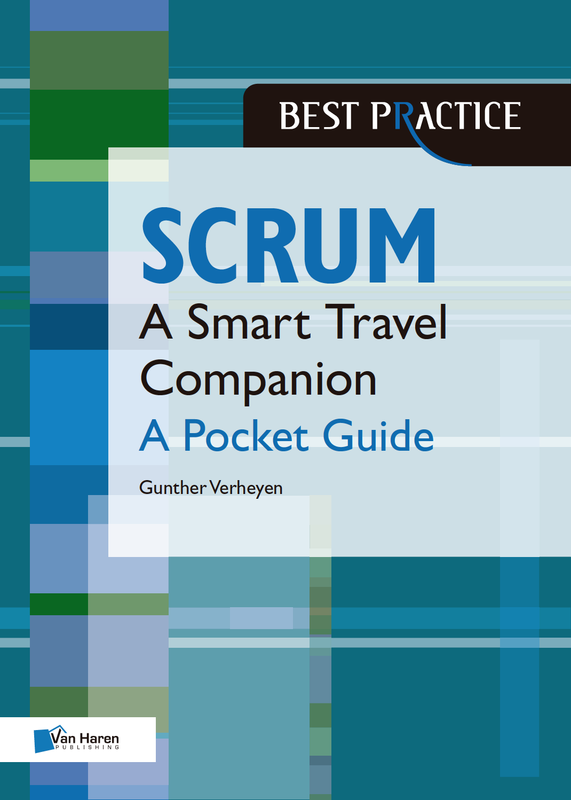 They also helped me getting through the scrum.org exams. Please keep on writing and reminding us! Thank you, Tom. Showing people a positive way forward is what I indeed aspire. 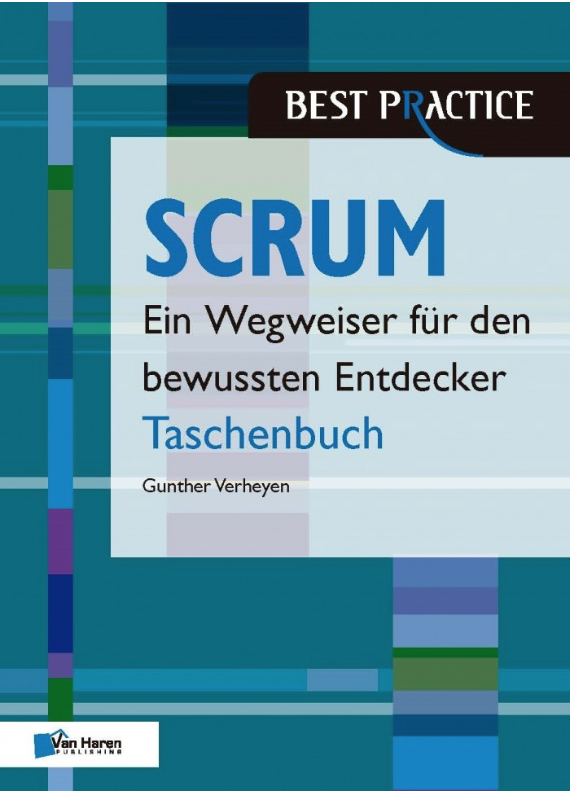 Your book helped me to realise that Scrum was a way of thinking, not just a set of rules to be followed. Developing that would be useful. Thank you for the feedback, Jana. Hi Jana, been thinking about your feedback. 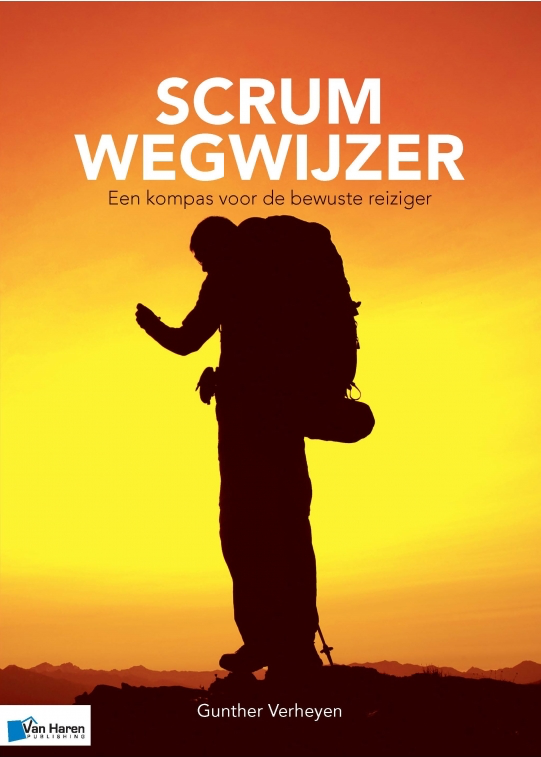 It does connect to my belief that there is a Scrum way of acting. Nice that you see that reflected in my book. It is indeed an excellent read!